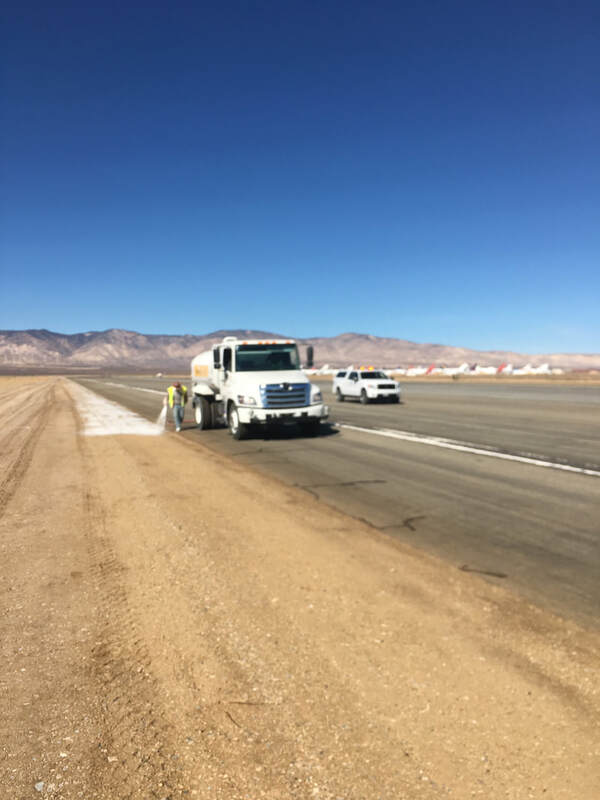 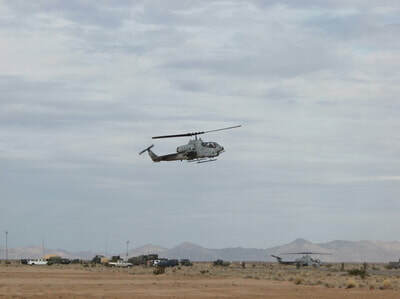 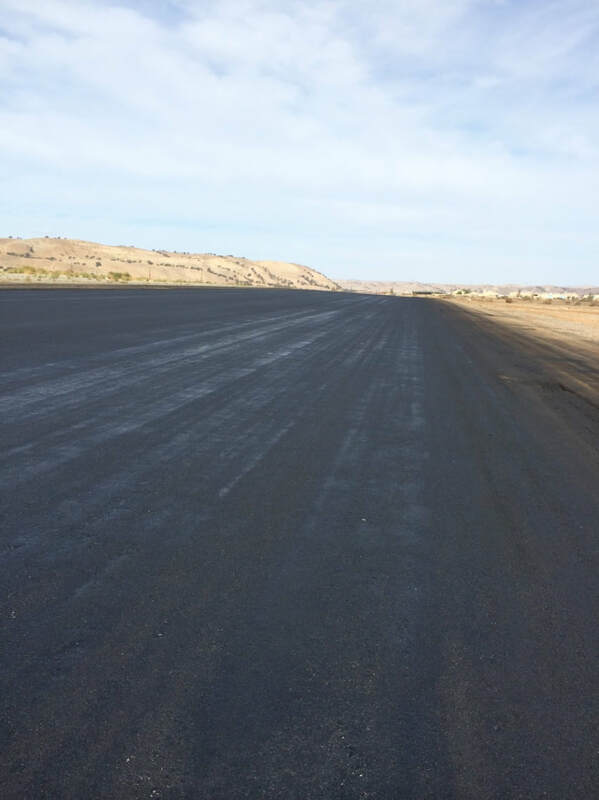 Dust Control Solutions Airfields | EP&A, Inc.
Our Envirotac line of polymers are strong enough to be a runway with in-situ soils. 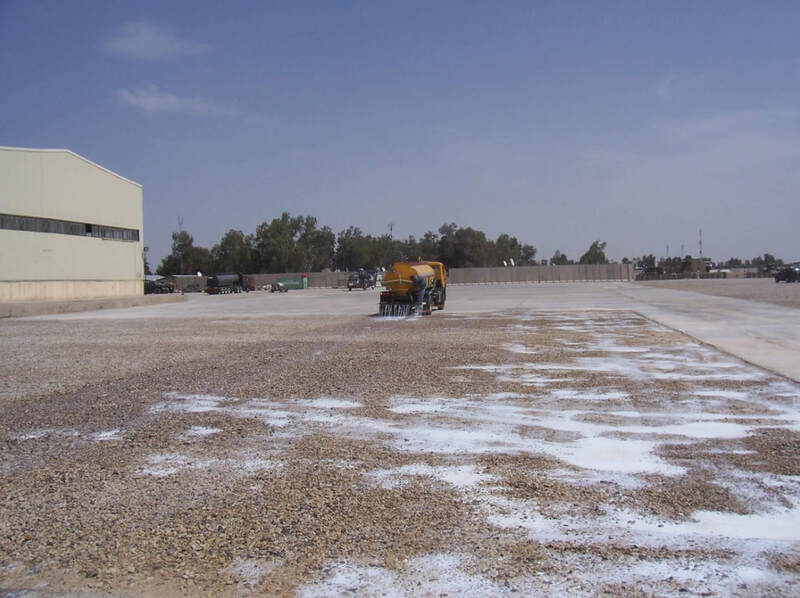 Envirotac is often used for Airfield taxiways and runway shoulders at existing airfields. 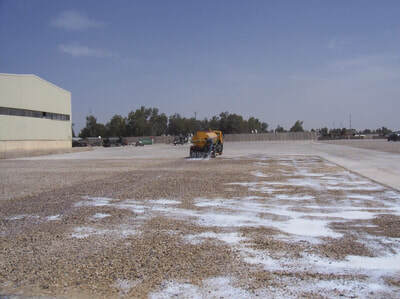 So if controlling dust and debris is a concern, Envirotac is the right solution. 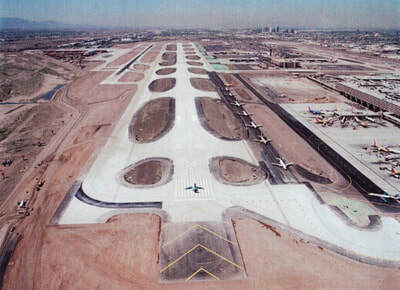 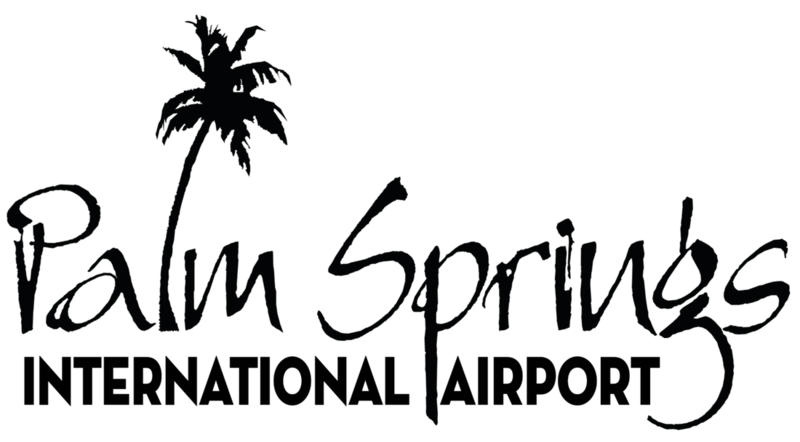 Treated areas will eliminate FOD and build a platform strong enough for airplanes and airport equipment to traverse over.